First option is to be enrolled in a qualifying health plan. Open enrollment runs from November 15, 2014 and February 15, 2015, during this time you can enroll, drop, or change your health plan. If you are enrolled for 9 or more months you will avoid the ObamaCare penalty. 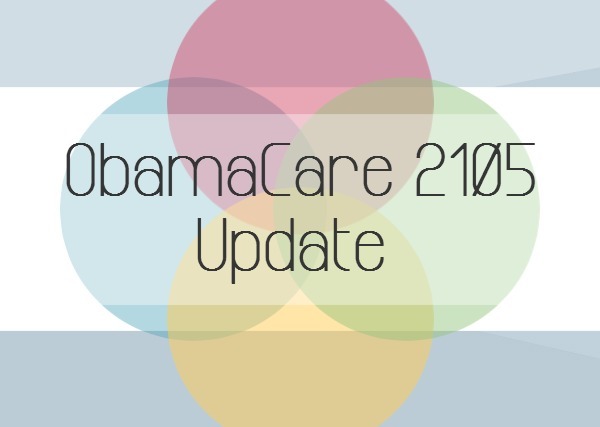 Plans available through the exchange are Bronze, Silver, Gold, and Platinum ObamaCare plans. Most individuals will need to enroll in a health plan, however there are some circumstances in which you do not have to enroll in plan and will not be penalized. A few examples of the ObamaCare exemption is if your income is too low, part of a recognized tribe, religious beliefs, or incarcerated. The ObamaCare 2015 penalty is $325 or 2% of your income (depends on your income). This maxes out at the cost of a Bronze yearly premium -which could be several thousand dollars. If you don’t fall into one of the exemption categories and want to avoid a penalty, then call 800-930-7956 or click here to get an exchange quote.